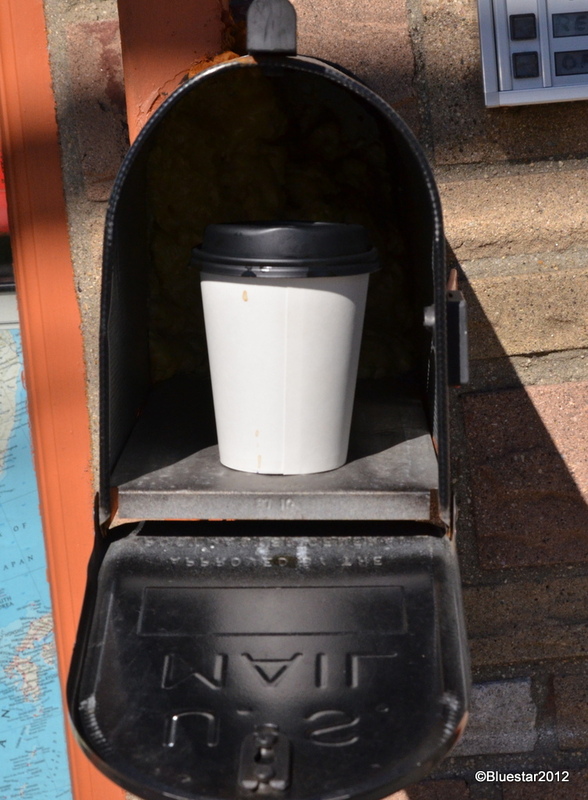 Apparently it is customary, in Red Hook (Brooklyn), to leave coffee out for the postman(woman). Apparently it is customary for the postal delivery person in Red Hook to deliver coffee as well as the usual material. Posted on December 6, 2012, in Brooklyn, coffee, Nikon D7000, Thoughts and tagged Brooklyn, coffee, mailbox, Nikon D7000, Red Hook, Thoughts. Bookmark the permalink. Leave a comment.